Details are still sketchy at the moment and we will release more information later in the day. 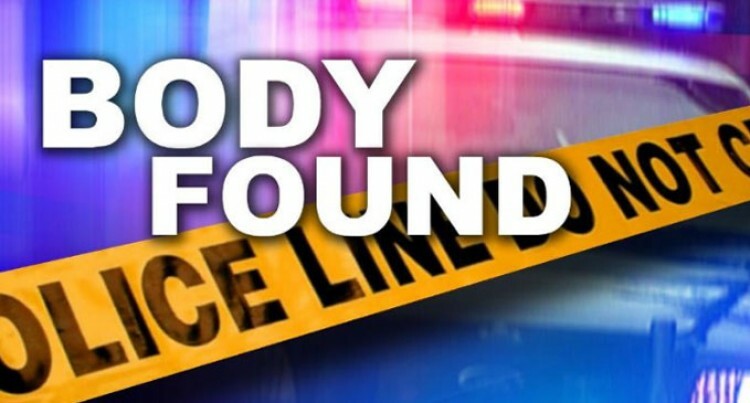 An investigation is underway following the discovery of the body of a man in his late 50s in his Malamala home this morning. The victim was found lying unconscious inside his house.